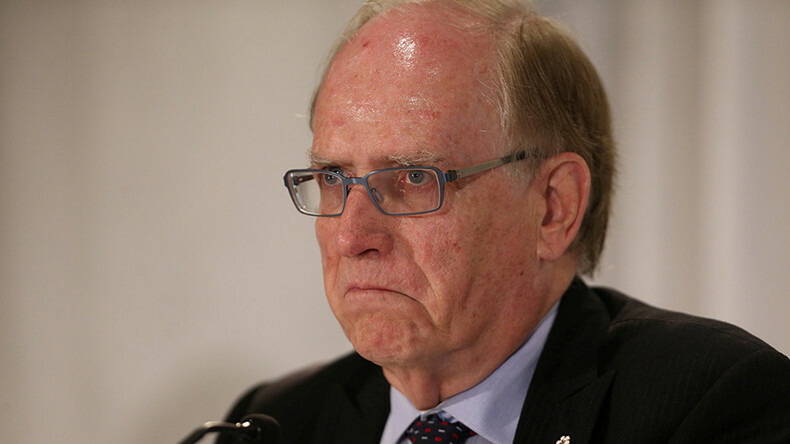 The doping test samples of 12 Russian medalists from the Sochi Olympics in 2014 were tampered with, according to claims made in the second part of a WADA-commissioned report, authored by Canadian lawyer Richard McLaren. 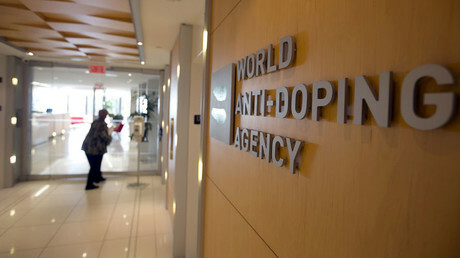 The report, without providing any names, claims that over 1,000 athletes – in summer, winter and Paralympic competitions – benefited from the alleged plot to conceal positive doping tests. 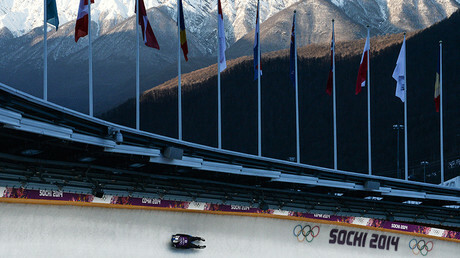 “We are now able to confirm a cover-up that dates back until at least 2011 and continued after the Sochi Olympic Games. It was a cover-up that evolved from uncontrolled chaos to an institutionalized and disciplined medal-winning conspiracy,” McLaren said at a news conference, as cited by Reuters. The sports events where the doping was allegedly used by Russian athletes included the 2012 London Olympics, the 2014 Sochi Olympics, the 2013 World Student Games, and the 2013 World Championship in Athletics, according to the report. WADA has declared it will not be making public the names of the athletes from the second part of the report, McLaren stated. He added that the decision was taken in respect to the athletes’ private lives, TASS reported. McLaren added that it should not be up to him personally to disclose the names, but rather it was the responsibility of international sports federations. In mid-July, the first part of the report focused on the allegation that the Russian Ministry of Sport took part in swapping test samples in Moscow, also claiming that the Federal Security Service (FSB) assisted in the alleged plot. However, the report was unable to indicate how the FSB managed to open the bottles with samples. 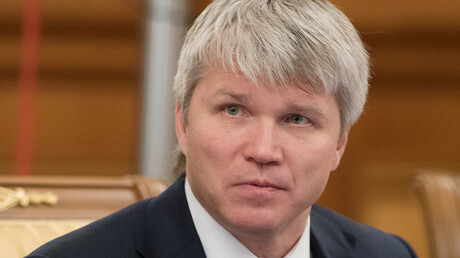 According to McLaren, Rodchenkov personally witnessed the “tooling” laid out by an FSB agent who is accused of removing the caps from the bottles with doping tests. Rodchenkov is due in court in Russia on charges of abuse of authority. He pressured athletes to use banned drugs, according to a report compiled by the vice head of the Russian Investigative Committee, Ilya Lazutov. Following the release of the report, the body had advised that Russian athletes be banned from competing at large-scale international events, including the 2016 Rio Olympics and the Paralympic Games. This led to a near-blanket ban on the Russian track and field team, as well as a total ban on the Russian Paralympic team. The second part of the McLaren report contains nothing new, only unsubstantiated accusations, said Russian State Duma MP and president of the Russian Curling Federation Dmitry Svishchev, as cited by R-Sport. “Just what we expected. We didn’t hear anything new. Unfounded accusations against us all. If you’re Russian, you are demonized. However, I can’t grasp what WADA wants to achieve. Either they want Russia to be excluded from the world sports family, or they want to really put things right [everywhere], Russia included. To do that, they should start with themselves,” the official said. “We will defend our rights in all courts, we won’t make peace with this defamation. We admit we have our issues, but there is no need to demonize us,” he added. The second part of the report also said that McLaren had not managed to arrange a meeting with former Russian Minister of Sport Vitaly Mutko – who is now deputy prime minister for sports, tourism and youth politics – although he did see several other Russian sports officials. “Unfortunately, the IP and Deputy Prime Minister Mutko were unable to make suitable meeting arrangements,” the report stated. McLaren did offer some praise for Russia, though, saying it had started to fight doping more efficiently after the first part of the report was released. In particular, an anti-doping committee was created and there have been changes made in the Ministry of Sport, McLaren noted. In July, following the release of the initial McLaren report, Russian President Vladimir Putin declared that all officials mentioned in the document would be temporarily suspended from their positions until the probe is completed.